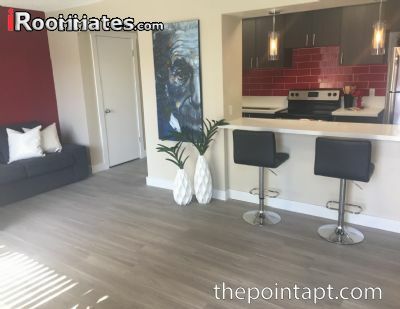 The Point on Flamingo & we are Now Leasing! 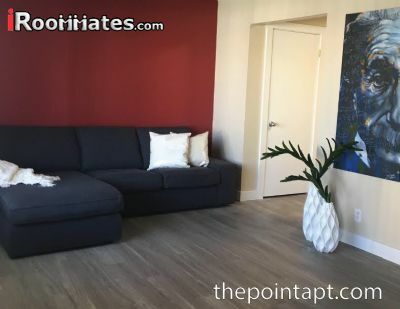 Under Complete Renovation, Affordable Rates and an Amazing Location are all just a few of the features that you will love about The Point. 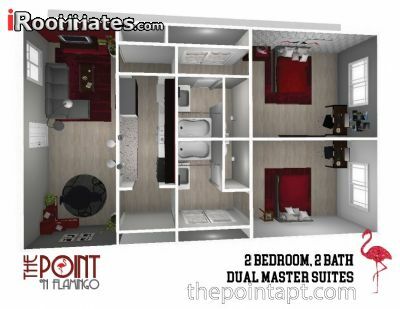 Dual Master Suites in each 2 bedrooms, 2 bath apartment. 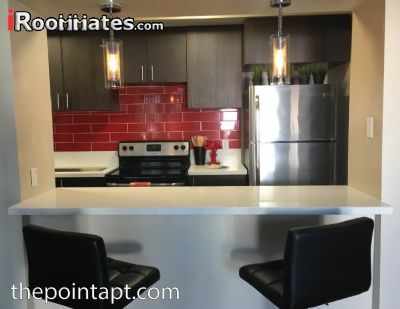 Fully furnished within walking distance to campus. 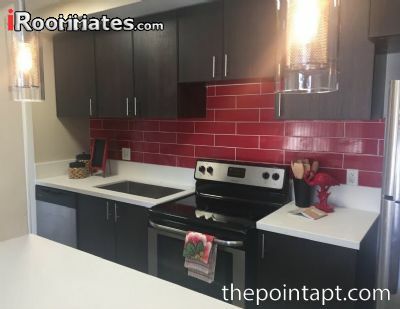 Current renovations also include stainless steel appliances, tile backsplash in Rebel red and quartz countertops. Our community offers two sparkling pools and year round hot tubs, new Clubhouse and Free, weekly activities. 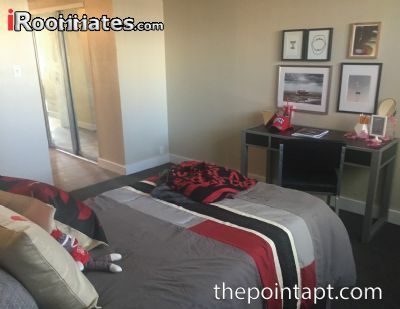 Come see why The Point on Flamingo will be your perfect home away from home! Our Spots are limited and are filling fast so come in today! 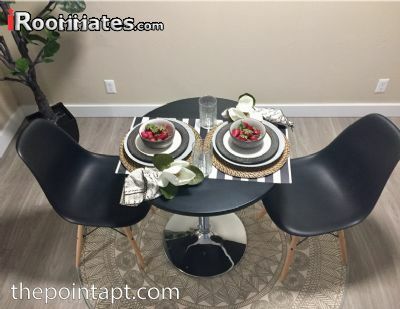 Get to The Point on Flamingo!